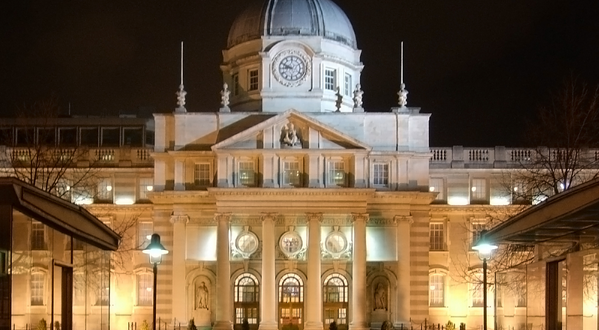 The Irish government will not raise taxes on betting for its 2018 budget, as the Finance Ministry took note of industry submissions warning the Oireachtas of potential job losses should new charges be implemented. Irish news sources report that the Department of Finance had been reviewing three industry options, with a view to raising circa €50 million from bookmakers or betting consumers. 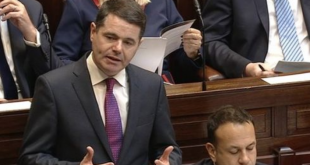 Paschal Donohoe, Ireland’s Minister of Finance will maintain the current 1% tax rate but detailed that betting charges would be reviewed again for the 2019 budget. “The minister received a number of submissions for possible inclusion in Budget 2018. He took the decision that any potential actions on foot of the Betting Tax Review should be considered as part of Budget 2019.” Detailed a Department of Finance industry statement. 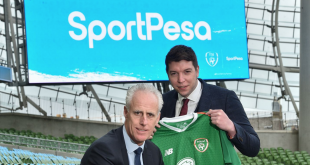 The Irish finance minister detailed that he had received a total of thirteen industry submissions, detailing ‘particularly stark’ job losses for individuals and smaller independent bookmakers. Furthermore, Donohoe and the Department of Finance noted that a punter tax charges would be hard to implement, and may lead to consumers wagering with unlicensed betting operators.